Hi friends! 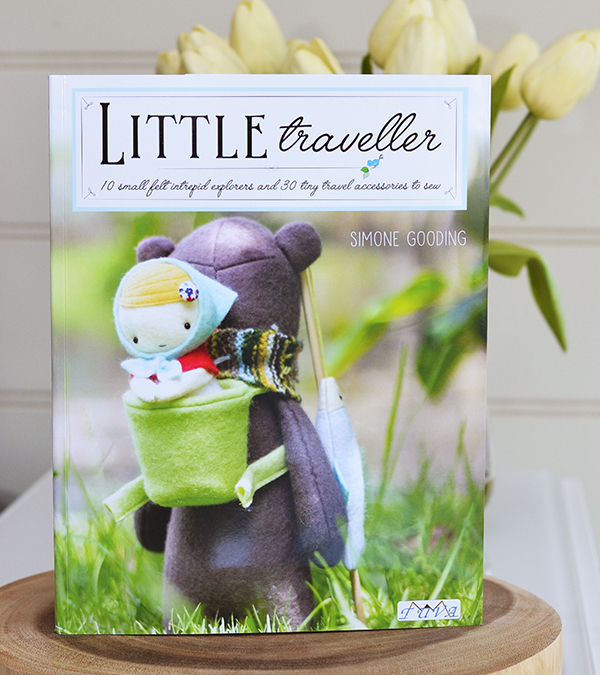 It's my turn today on the blog hop for Simone Gooding's new book, 'Little Traveller', published by Tuva Publishing. 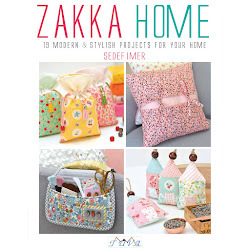 This darling book is out now at most retailers! 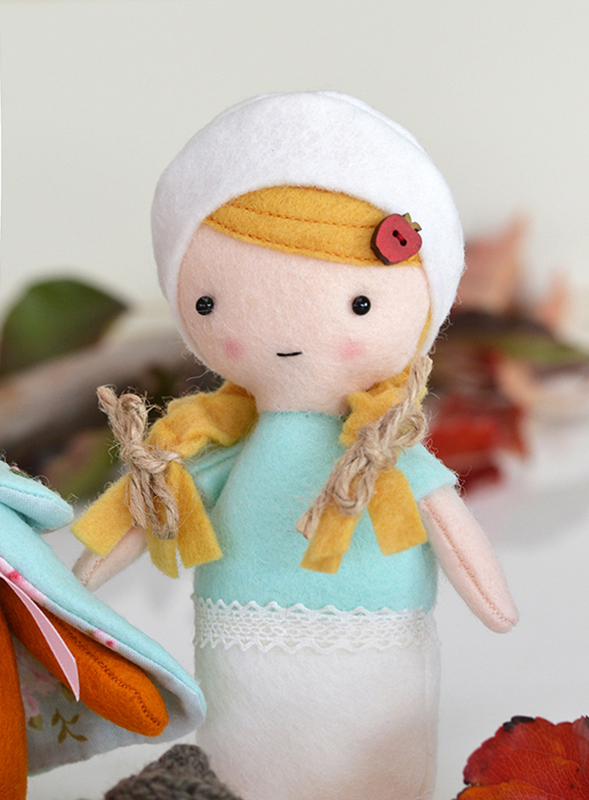 Simone is a felt artist and graphic designer whose work I have admired for so long... 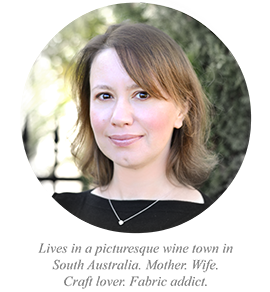 So imagine my excitement when I heard she was writing a book for my own publishers Tuva - I just knew it would be incredible, and boy was I right. This is one of those rare books you can't just flick through just once. 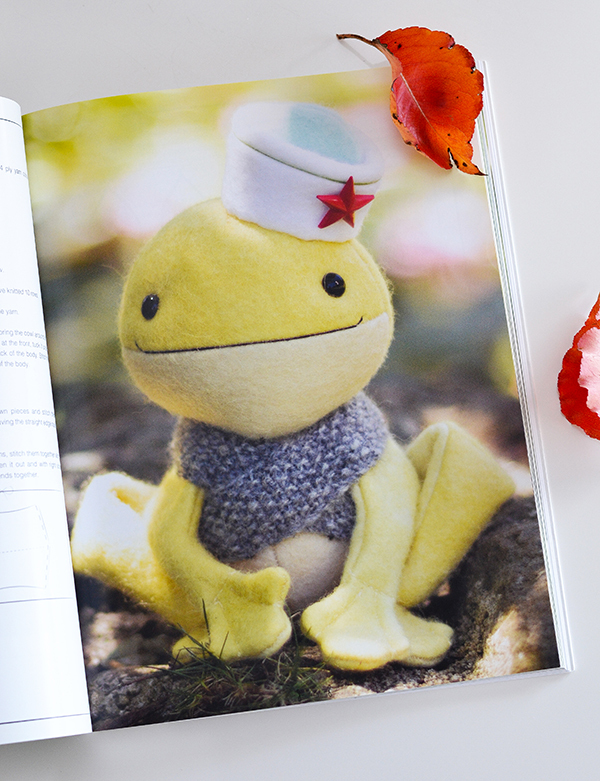 Off-the-scale adorable projects, immaculate photography and illustrations, and all the design details make this book the 'must buy' book of the year for anyone who enjoys working with felt and/or sewing cute softies. 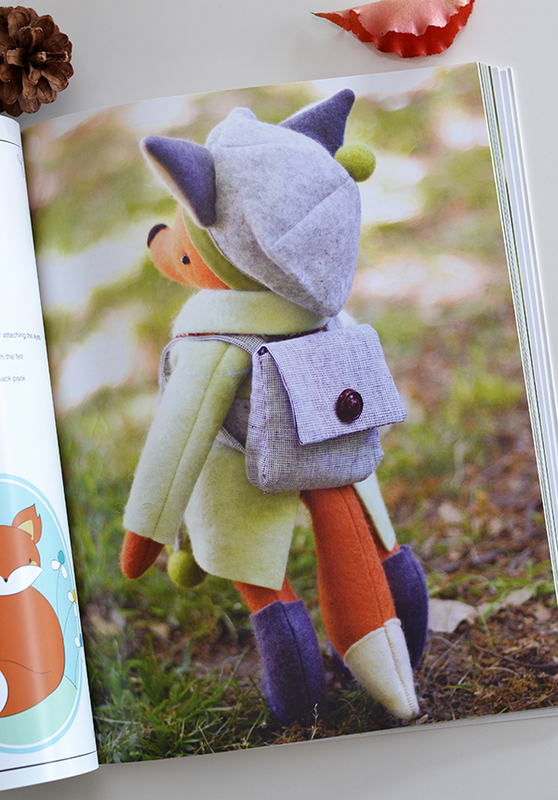 For this blog hop I made two sweet projects from the book. 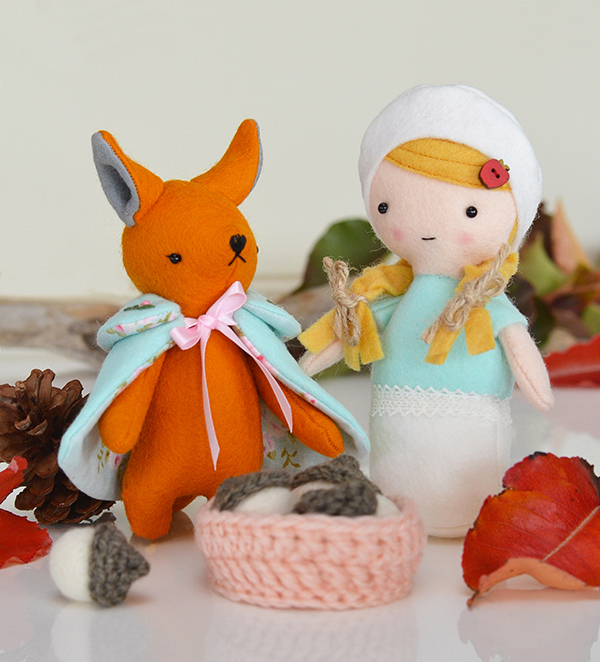 Meet Twig and Daisy - they are off to the woods to gather acorns (well OK, not the woods but my dining table, cause it was too windy outside for the photos! :-D). Cutest! 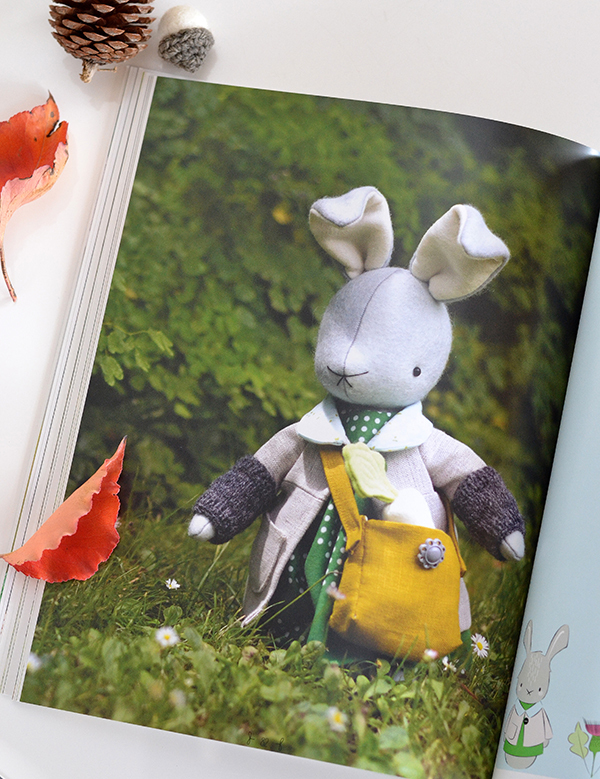 I just love the detailing of these dolls - Twig's snug cape, the home made basket and the acorns, Daisy's braids and accessories... A lot of the projects in the book have little sewn or knitted accessories - such as a scarf, or a satchel, or a little basket like in this project. 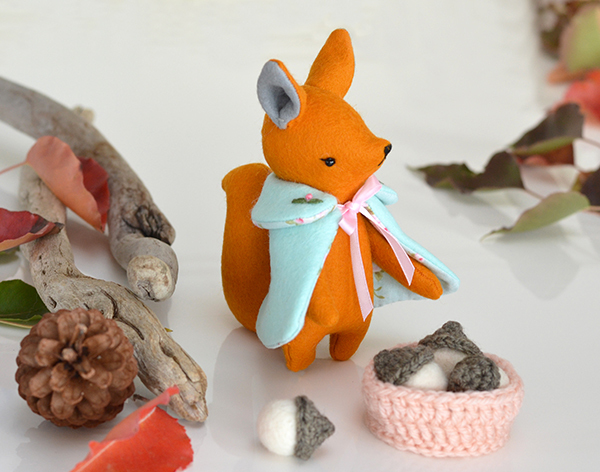 Alas I can't knit so I had to improvise and crochet the basket and acorns - I think they came out OK.
For my projects I used beautiful 100% wool felt from Winterwood - who are Simone's own preferred felt supplier. 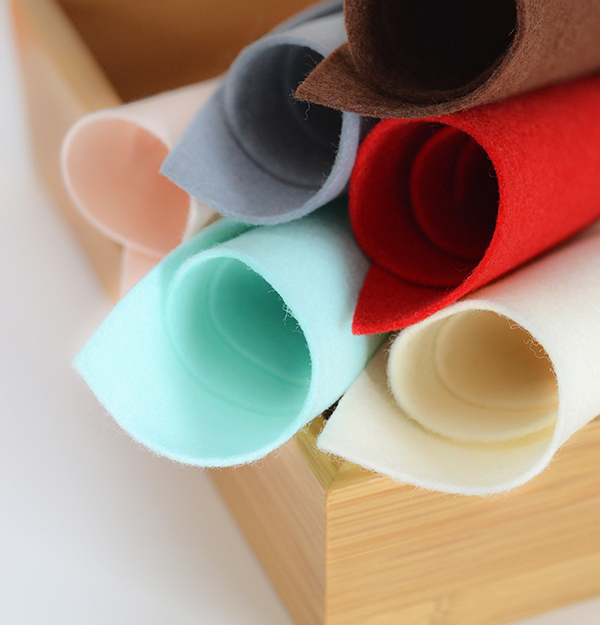 This felt is beautifully soft and has great strength so that it doesn't disintegrate at the seams (the dolls are stitched with a tiny 3mm seam so cheap felt would just fall apart during stuffing). 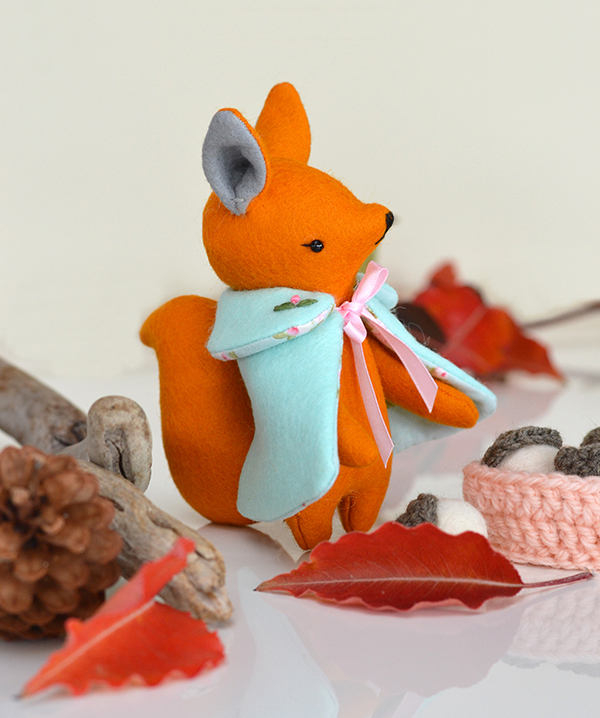 Thank you dear friends for visiting today, and thank you Simone for inviting me to join your blog hop. Here are the other makers taking part so please check out their creations on Instagram if you are intrigued and would like to see more!